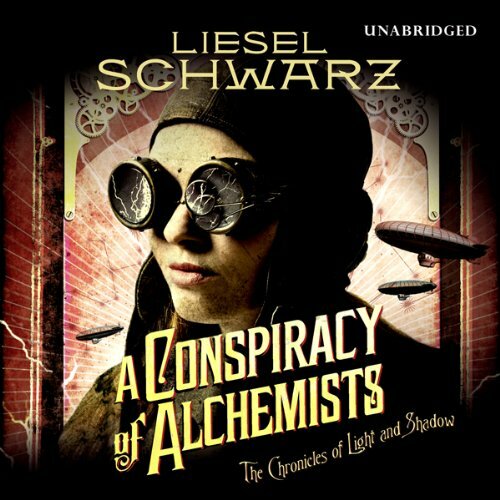 Showing results by author "Liesel Schwarz"
When an unusual cargo drags airship-pilot Elle Chance into the affairs of the mysterious Mr. Marsh, she must confront her destiny and do everything in her power to stop the Alchemists from unleashing a magical apocalypse. Discover the thrilling new series that transforms elements of urban fantasy and paranormal romance into pure storytelling gold. GOOD. WELL WRITTEN AND NARRATED. 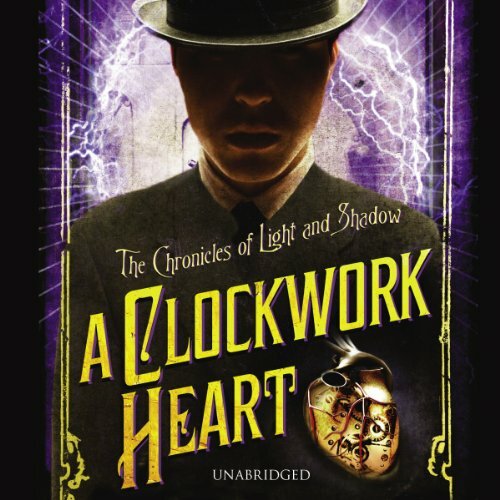 As Elle devotes herself to her duties as the Oracle - who alone has the power to keep the dark designs of Shadow at bay - Marsh finds himself missing the excitement of his former life as a Warlock. 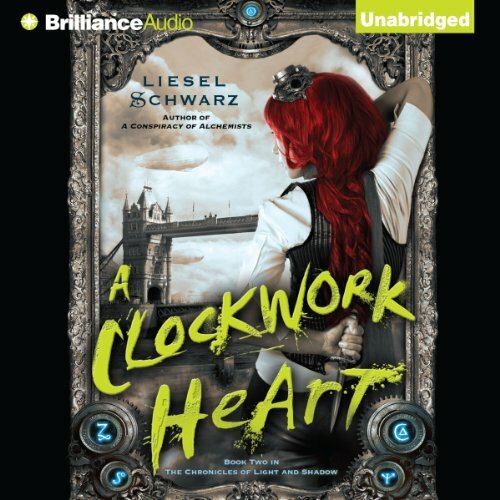 So when Commissioner Willoughby of the London Metropolitan Police seeks his help in solving a magical mystery, Marsh is only too happy to oblige. But in doing so, Marsh loses his heart, literally. 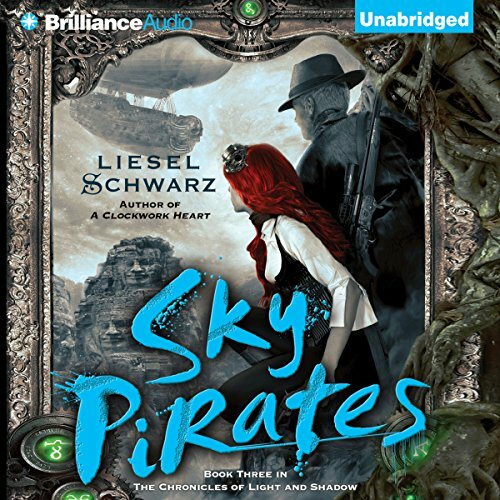 For romance and urban fantasy fans of Gail Carriger’s Changeless and Cherie Priest’s Boneshaker, this thrilling historical fantasy adventure features warlocks, fairies, and the unforgettable heroine - the daring dirigible pilot Elle Chance - who navigates the realms between the Light and Shadow. WELL DONE! A STRONG HEROINE. In a Golden Age where spark reactors power the airways, and creatures of Light and Shadow walk openly among us, a deadly game of Alchemists and Warlocks has begun. 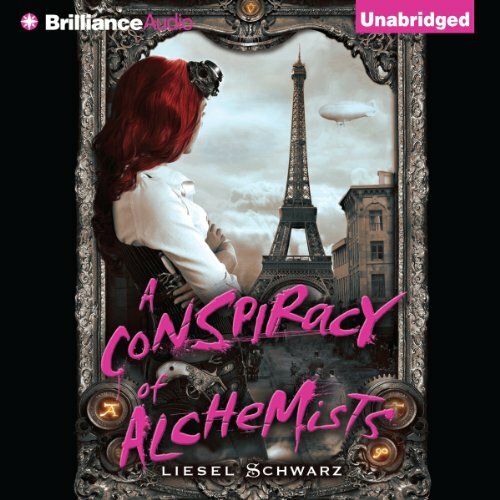 When an unusual cargo drags airship-pilot Elle Chance into the affairs of the mysterious Mr Marsh, she must confront her destiny and do everything in her power to stop the Alchemists from unleashing a magical apocalypse. They gather at night. The steady click keeping them in time, unified, controlled. Their maker made them that way. As more Londoners disappear, their numbers grow. One has joined their ranks. A special one, with power more potent than any other. Old warlock magic, and something else...an enchantment wound so tight it’s near impossible to unravel.